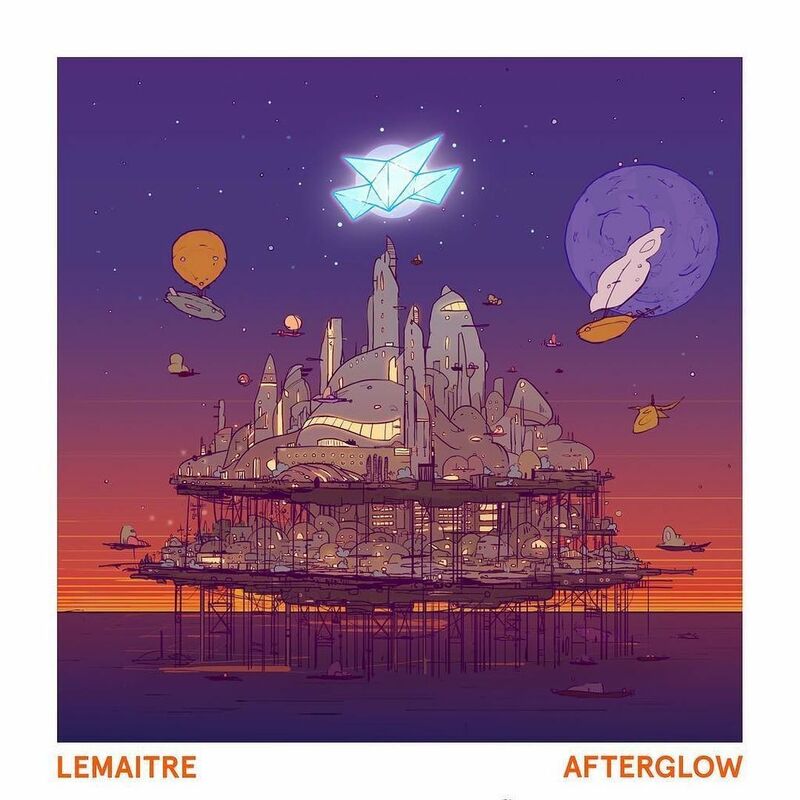 If you’re looking for something new and different to listen to, Lemaitre’s newest EP “Afterglow” does not disappoint. Each song has its own unique sound and it really showcases their versatility. Every track features a different vocalist, but they all bring the same feel-good vibe. “We Got U” was the first single to be released earlier this summer and was featured on FIFA 2017’s soundtrack. This song is definitely one that I can see myself jamming out to when I’m looking to brighten up my day. My favorite of the bunch has to be “Haze”. The lyrics matched with Phoebe Ryan’s soft voice are so chill and go perfectly with the music. “Playing to Lose” and “Last Night On Earth” are two songs that I can imagine playing in the background of everyone’s summer. Although it is now fall, the entire EP would still find a place in my personal playlist. Give it a listen on Soundcloud!